Holidays with children in the Harz are great fun, because we have thought of many nice things to do with them. 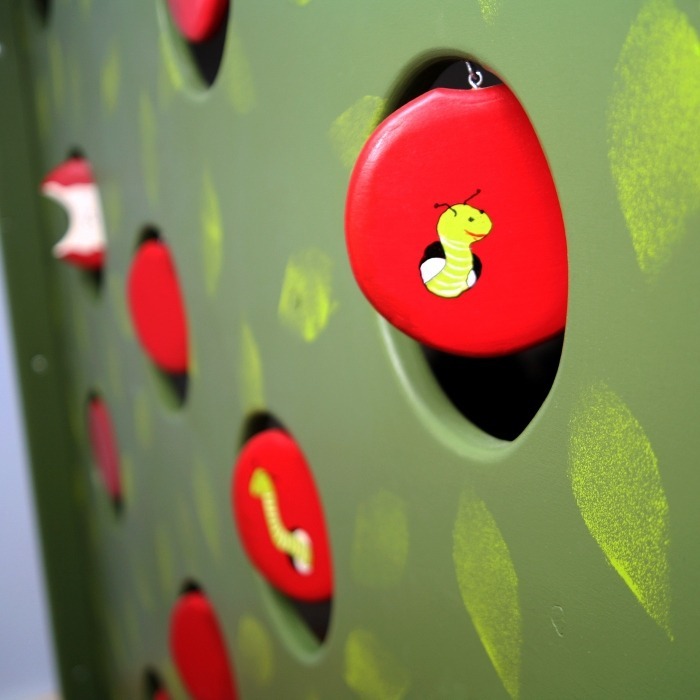 For children the Harz offers many excellent attractions and activities for the whole family and in addition we have some fun adventure in the hotel. 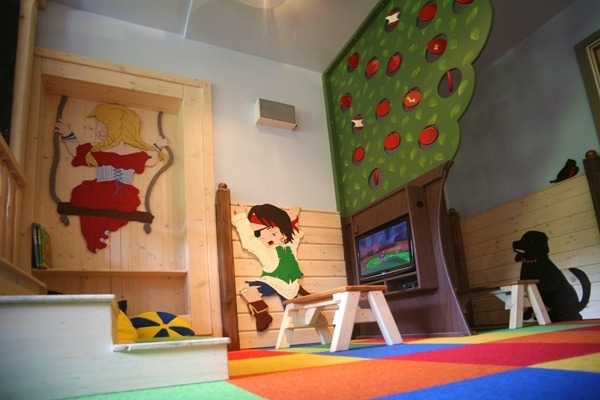 The relexa hotel Harz-Wald is particularly child-friendly. In every season there are many things to discover in the Harz. Whether the witches around Mount Brocken, summer in Braunlage or action on the Monster Roller - everyone gets worth their money. Please do not hesitate to browse through the great family offers and find the best one for yourself and your loved ones. Great value for money and lots of variety for you with our family offers. 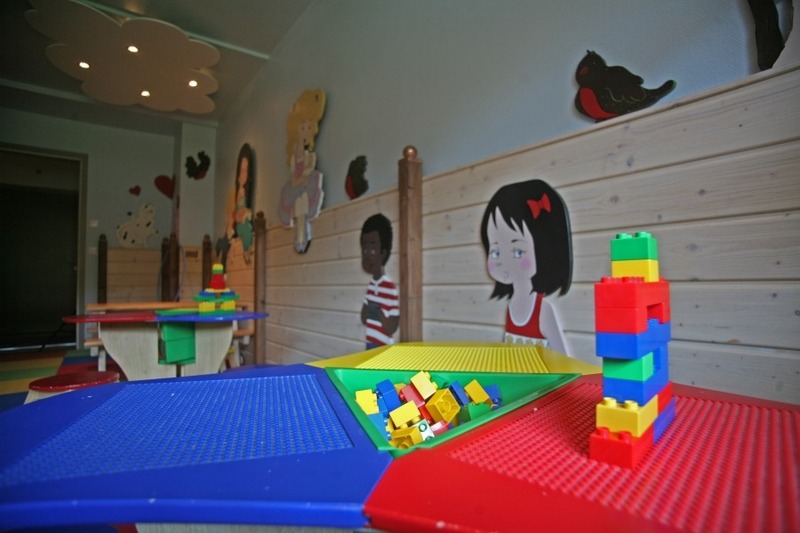 In the hotel there are many wonderful things for kids to explore and experience. 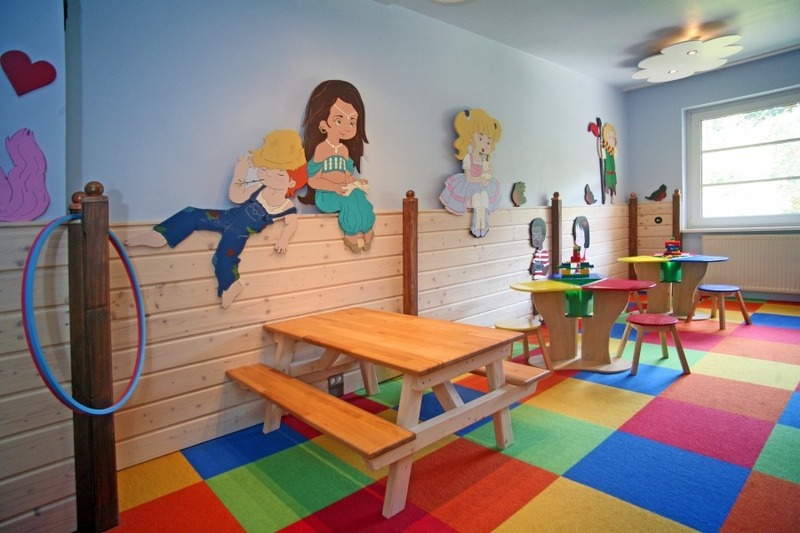 The kids play room offers many exciting adventures, there you can also make new friends, while playing games, having fun or just relaxing. Put your memories of your holiday on paper and colour it in. Adventure and play time between the witches, dragons and lego bricks make hungry. 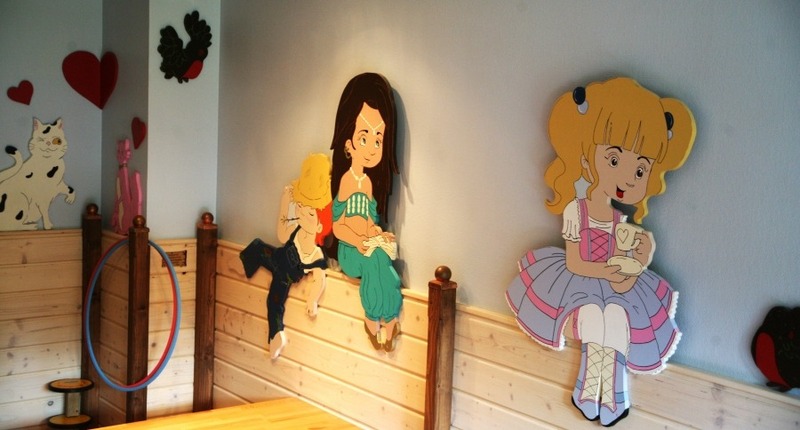 We have designed a special kids menu just the way they like it. And to ensure you don't get bored while waiting for your food, we have menus with many things to discover and to colour in. We happily provide you with the pens, so mum and dad can enjoy the meal in peace as well. Secret worlds, the mysterious Mount Brocken, hidden caves - this and much more are to be discovered in the Harz. We offer some great family holidays with our family Harz explorer offers. Enjoy the Harz mysteries, natural phenomena and an incredible animal and fauna world, that will impress even the youngest visitors. Much more intriguing ideas, adventure trails and attractions for the whole family can be found on the exciting website of the Harzer Tourism association. But let the little ones explain to you, why you and your family should spend your next family holiday in the Harz. And, would you like to play games, have fun and discover new adventure? We look forward to seeing you and the little ones! 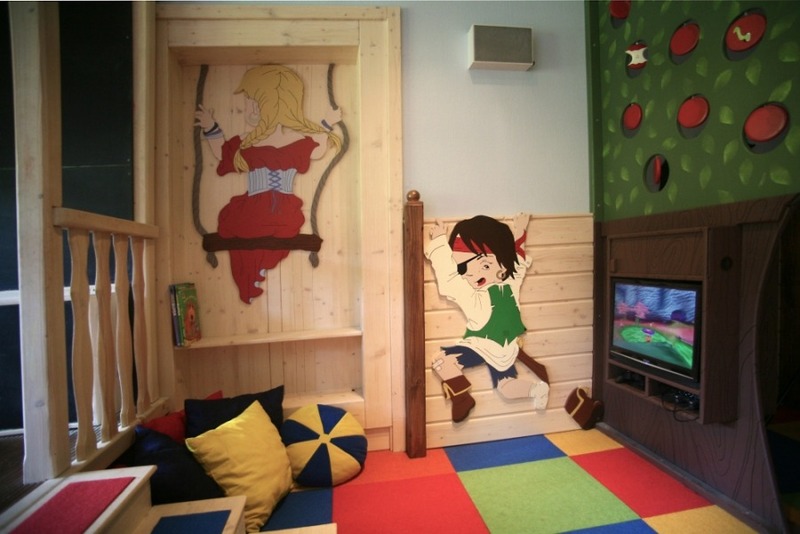 Please find below a picture gallery with impressions from the kids room at the relexa hotel Braunlage.